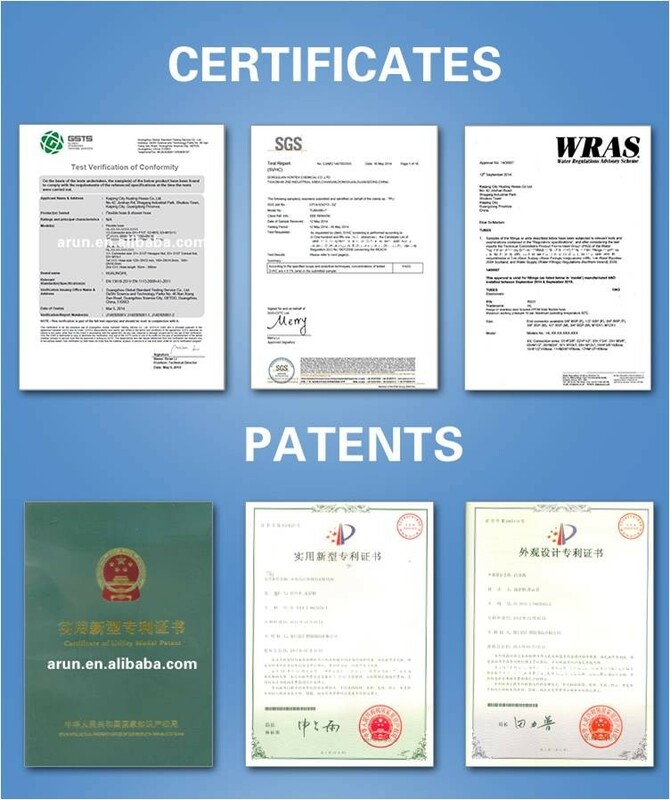 Certificates Cooperated with China IAPMA R&T Lab;Testing report with life/presure/flow rate ect. 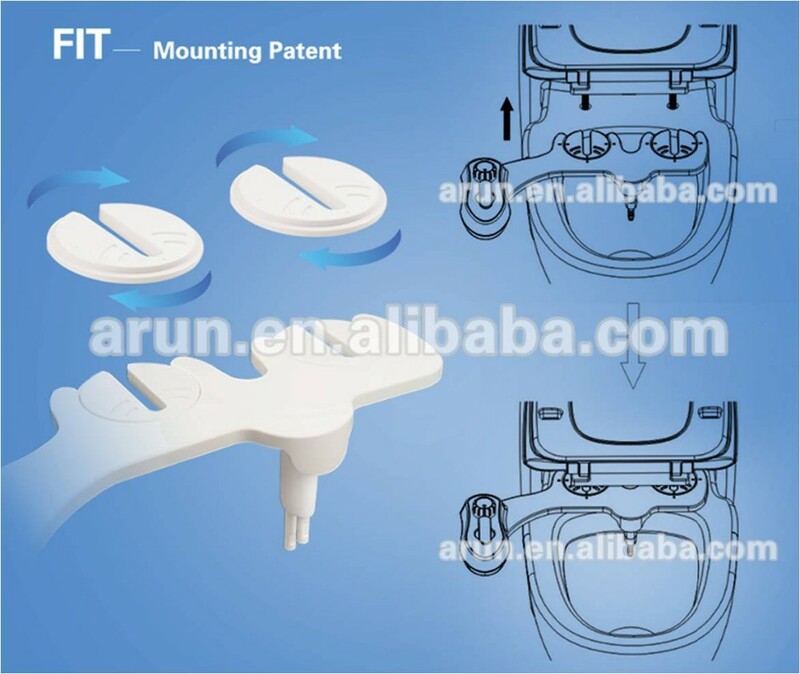 No need to dismantle the toilet cover, you can install the bidet quickly and easily. 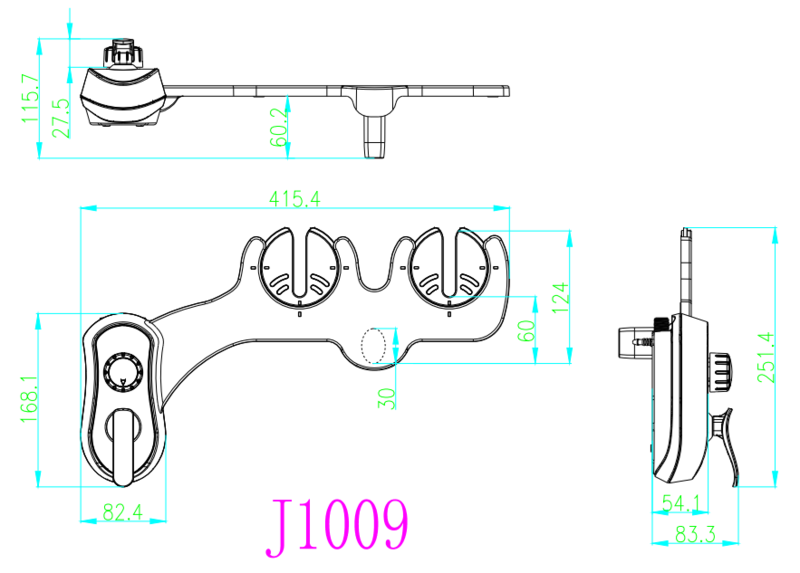 Compared to old design of left-right nozzles, our SENT patent designs provide more accurate and comfortable water sprays. Washing is better than wiping, and enjoy the cleansing. 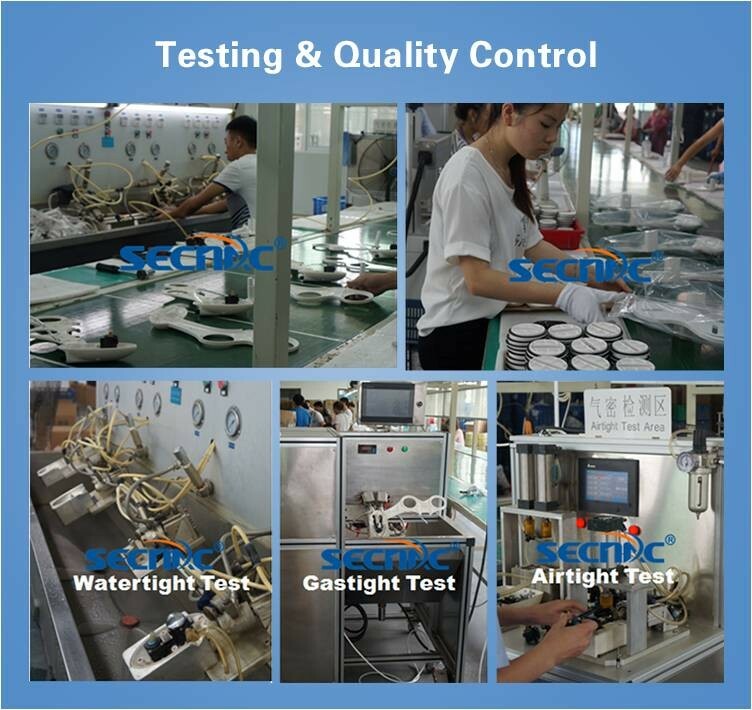 High quality metal-ceramic core valves. Classic black & white body and chrome-plate controls. Hot and cold water supply, providing you with warm/cool water for your personal hygiene. You can use it in cold winter with warm water! 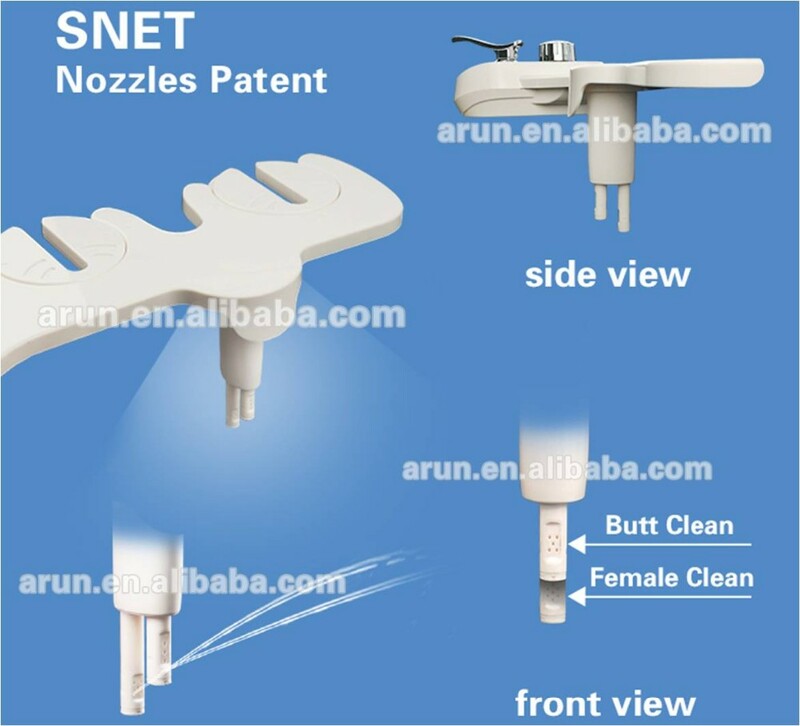 Retractable nozzles automatically retracts and self-cleaning, to ensure extraordinary hygiene. You can adjust the spray pressure and the temperature with handle or knob, as needed. 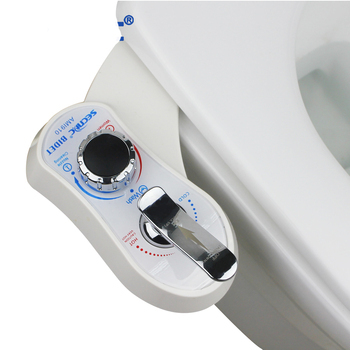 Non electric bidet fits most 2-piece toilet, and some 1-piece toilet. 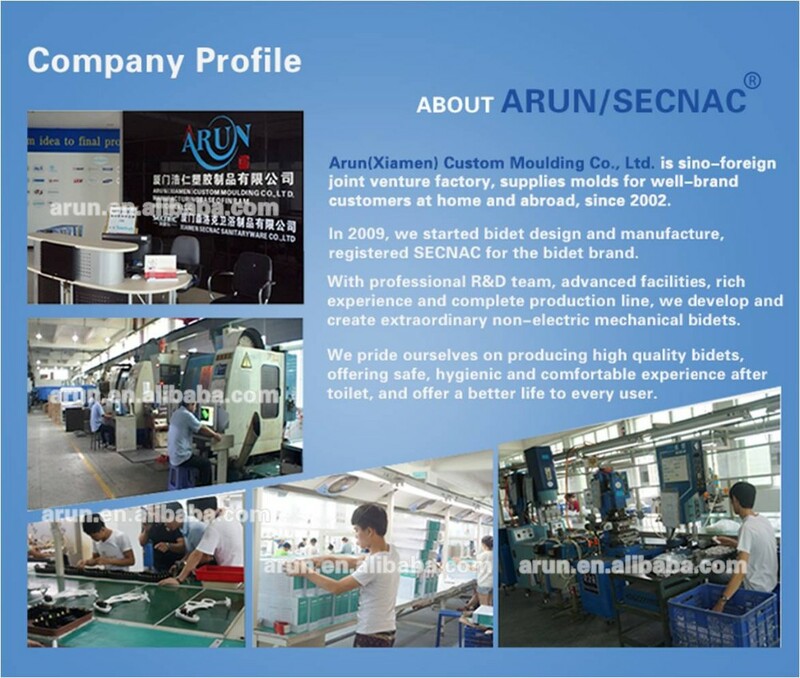 A: We are a factory, specialized in producing bidet. High quality products with competitive prices could be offered to you! Q2: Where is your factory located? How can I visit there? A: Our factory is located in No. 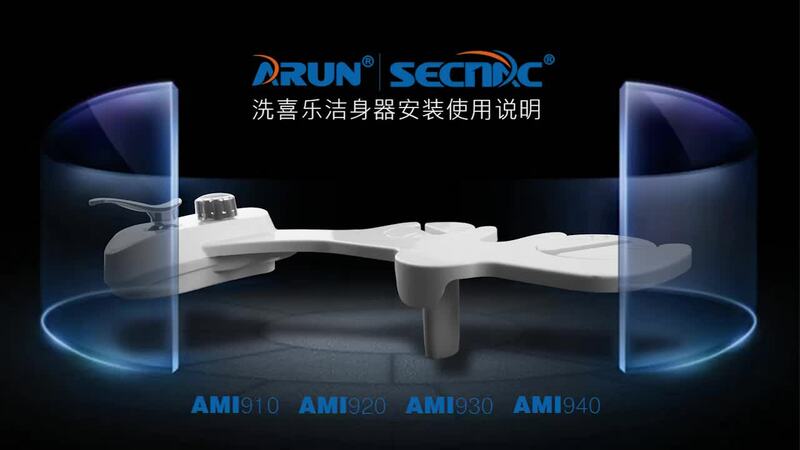 51, Baihuyan Road, 2nd Phase, Houxi Industrial Park, Jimei District , Xiamen , Fujian China. All our clients or friends, from home or abroad, are warmly welcome to visit us! Q3: What is the material of your products? 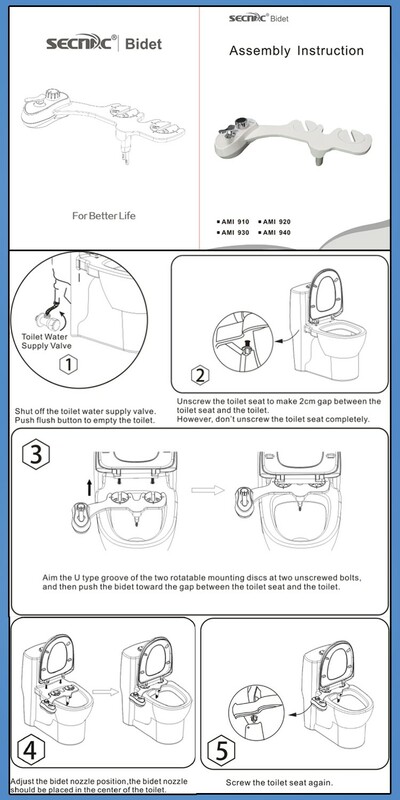 A: ABS plastic material are used for bidet. Q4: Can I get some samples? 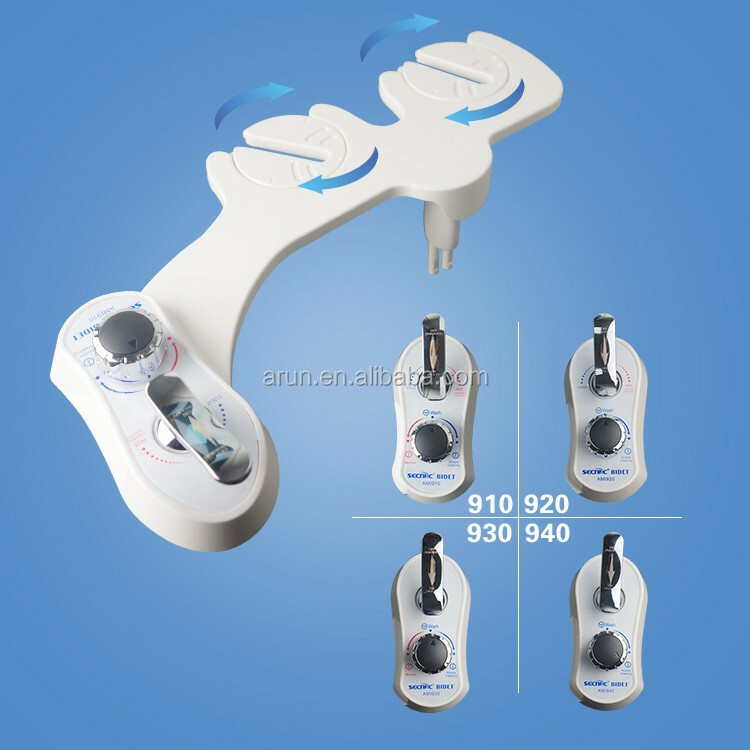 A: Yes, we can offer the sample of Hygiene Bidet Toilet Seat AMI9, within 3-5 days for you to check the quality. Q5: How to place the order? 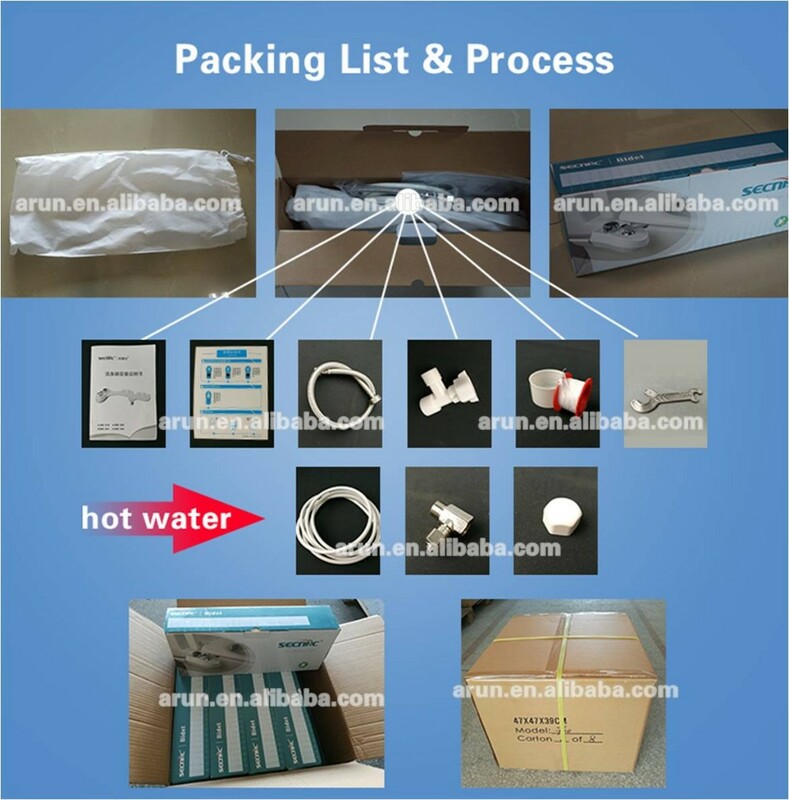 A : Please inform me items you are interested, and I will quote for you accordingly. Win-win deals are our eternal purpose!